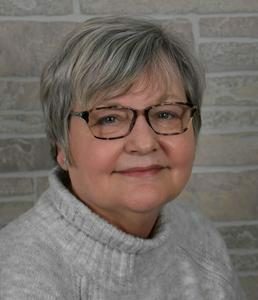 As a Licensed professional clinical counselor and a registered nurse, Karen offers an awareness of the mind-body connection. She believes better health can be achieved through a balance of mind, body and spirit and seeks to help her clients attain that balance. Karen works with individuals, couples, families and adolescents in the treatment of emotional and mental disorders. She focuses on many issues including life transition, wellness, women’s issues, personal growth, relationship issues, as well as grief, depression and anxiety. A dynamic and active therapist, Karen works to help her clients recognize their own strengths that will lead to problem solving. Karen is a graduate of University of Dayton with more than 25 years in the profession of counseling. She has taught Human Development at Southern State Community College and Counseling Techniques at the University of Dayton.